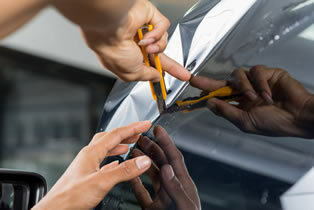 Sahara-X® Window Films are not only used in the automotive industry. We have also developed a range of products which are applicable for residential and industrial usage. Buying a house or investing in a new factory are examples of a big investment. We want to protect your investment, by adding in an additional layer of security to your windows or glass. 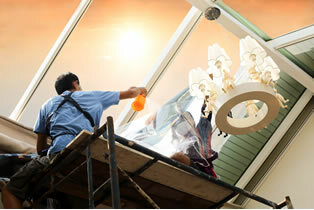 Sahara-X® Window Films are able to protect homes or factories from break-ins and theft. In addition, our window films are also able to greatly reduce heat generated from the sun, thus lowering your electricity bill and having an energy saving environment with less air conditioning usage. We provide professional installers to install our Sahara-X® Window Films for any residential or industrial building, giving our customers a peace of mind without the need to search for a 3rd party installer. 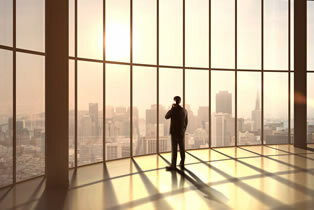 Window films have become a crucial need for our society today. However, in the market, there are a variety of window film brands available. Therefore, consumers may sometimes find themselves in a dilemma in choosing a reliable and trustworthy brand. Our company, Sahara-X is up to the challenge to become one of the most reliable and trustworthy brands in the window film market. Sahara-X is proud to present its very own OEM/REM service. 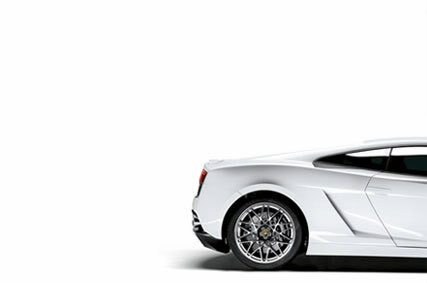 We hired experts that excel in the window film industry to work at Sahara-X, giving us the ability to send our very own personal team of installers to car showrooms or car manufacturers to conduct product installation, provided there is a mutual business relationship formed between Sahara-X and the latter. Sahara-X is also proud to present its very own Smart-Cut System as one of its Value Added Services for customers. This system allows for window films to be cut into accurate sizes required by the size and curvature of the vehicle glass. This in turn provides a much easier and efficient installation without compromising on quality and time.